Tahoe South can provide the perfect backdrop for your special day, from the crystal clear blue water, to the majestic mountains in the background, complete with lots of activities to keep your guests entertained. Planning a wedding can be one of the most exciting times in your life, however, it can also be filled with stress trying to find the perfect venue and organize all of the details – especially if you are planning a destination wedding. 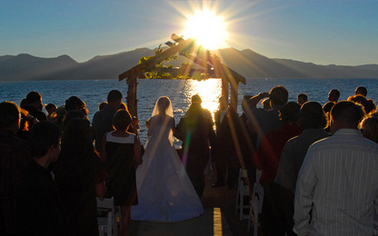 Let the wedding specialists at Lake Tahoe Resort Hotel help take the stress out of planning your Tahoe wedding! 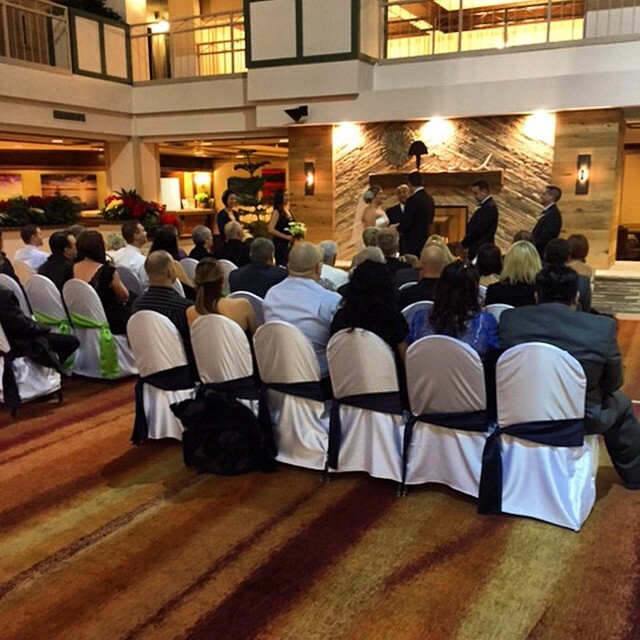 Whether you are looking for a large, outdoor lakeside wedding on the beach or a more intimate ceremony in front of our grand fireplace in our atrium, we can accommodate weddings large and small. Choose from one of our ceremony packages for a one-stop shop option, or contact our wedding specialist to truly personalize all of the details to make your day as unique as you are. When it’s time to celebrate, let us handle all of the details of the reception including décor, catering, and music to allow you to relax and dance the night away. With a variety of options from our intimate private dining room to our Queen of the Lake Ballroom, we can accommodate your guests and give you the celebration of your dreams. 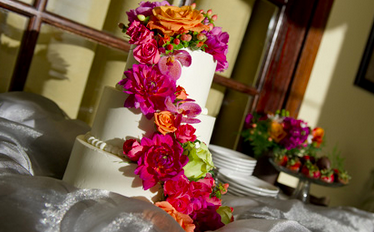 We work with a variety of local vendors to help bring all of the details to life. As Tahoe’s only all-suite hotel, we are located in the center of all the action, just steps from gaming, shopping, entertainment, and beautiful Lake Tahoe. Your guests will have plenty of room to relax in our spacious two-room suites and will enjoy the complimentary breakfast buffet and nightly cocktail at Happy Hour during their stay. We even have a personal guest reservation page to make room reservations as easy as possible for your guests! For even more planning ideas, mark your calendar for the Something Blue Bridal Show on Sunday, March 22, 2015! 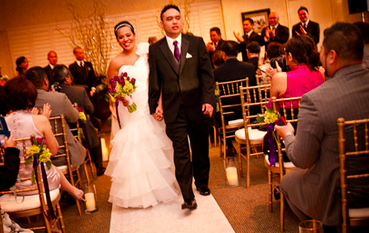 No matter what you have envisioned for your special day, our team is ready to help it become a reality! Contact us today for more information. Don’t forget to like us on Facebook, join the conversation on Twitter, start planning your vacation on Pinterest, or follow along and share your photos with us on Instagram to stay connected and get ideas for your big day!